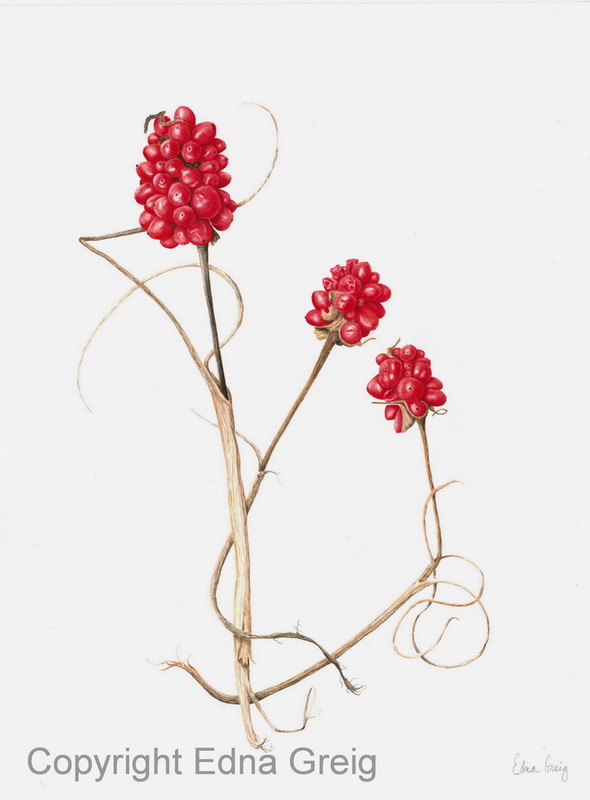 Welcome to my nature and botanical art website. I’ve had a lifelong fascination with nature, especially plants. As a child, I enjoyed observing the flora and fauna in my mother’s flower and vegetable gardens as well as exploring the wonders of nature in nearby woods, fields and streams. I also enjoyed creating art, especially realistic drawings of objects found during my outdoor explorations. As an adult, my practical side led me to a corporate management career where I spent 32 years. However, in my spare time, I stayed connected with nature through hiking, botanizing, nature photography, and native plant gardening. In midlife, I returned to school part time and completed both a bachelors’ and masters’ degree in biology, where my studies focused on botany and ecology. In 2012, after retirement from my corporate job, I was able to spend more time studying nature and rekindling my childhood enjoyment of creating art. My lifelong connection with nature and plants inspires me to create art that is both aesthetically pleasing and scientifically accurate. I especially like to portray ecological relationships or subtle details of nature that often are overlooked. Most of my subjects come from my garden or the surrounding woodlands and fields of the Highlands region of northern New Jersey. I work primarily in watercolor, colored pencil, ink, graphite, and casein. Thank you for visiting and feel free to contact me.